There are lies we tell ourselves that get in our way. They get in our way; they get in the way of our connecting with others; and they get in others’ ways as well. And we’re usually not aware that we’re telling ourselves these lies. In order to lead more effectively – to lead our organizations, our teams, our families, and ourselves – we need to become aware. And we need to call these lies out. And, as usual, Seth Godin, calls them out spectacularly. But calling the lies out is not enough all by itself. We must push ourselves through them – to build trust and hope and passion, as Seth suggests. To remind ourselves to always care and believe, and to act as if we care and believe. So how do we do that? How do I want to connect with others? With whom do I want to connect? What do I want in the situation at hand? How can I build trust, hope, and passion in myself? In others? How can I continue to care and believe? And how would I act if I cared and believed? What would I say? What would I do? These are the questions that work for me, and it’s sometimes a minute-by-minute endeavor to ask them…and even harder to answer them. But that’s what it takes to call out my lies. And to be the leader, and person, that I want to be. How do you call out your lies? What questions, and actions, work for you? 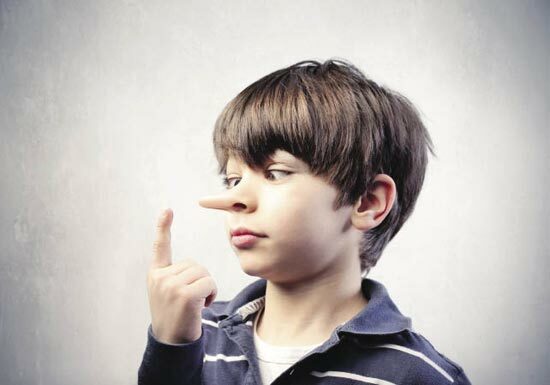 For support in calling out your lies, contact Lisa at lkohn@chatsworthconsulting.com. Being simply truthful to ourselves and others. It is easy to call out lies if our life is built on principles and values. Thank you for your thoughts! I wholeheartedly agree that it is important to build our lives on principles and values. Thank you again!